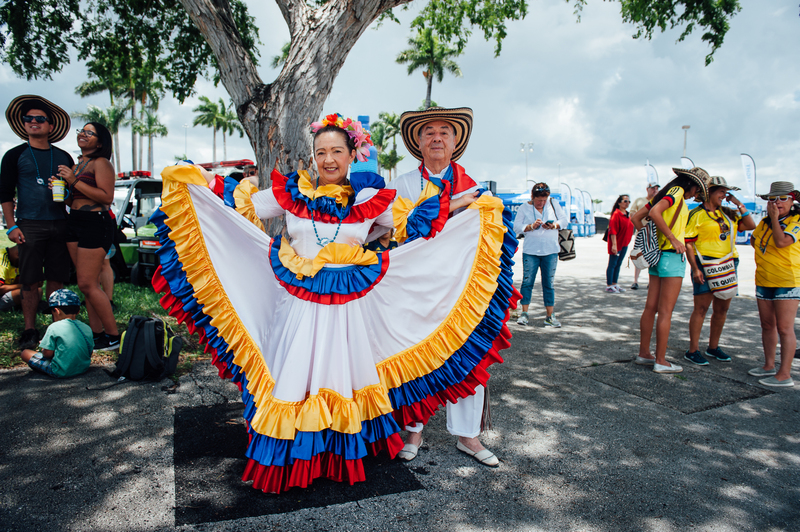 For the past couple of years, South Florida has celebrated Colombian Independence Day at MegaRumba Colombia. 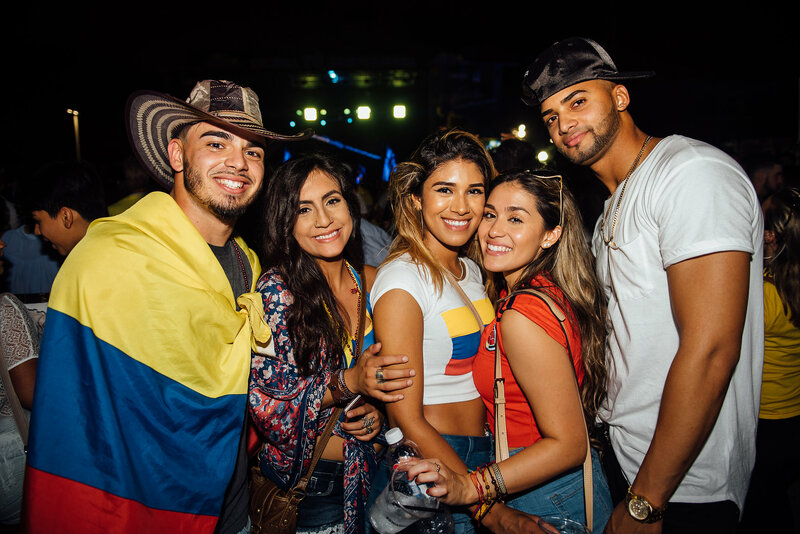 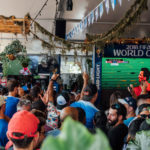 SWARM and iHeart’s Tu 94.9 have revamped the festivity into an all-encompassing celebration with a broader reason to celebrate at MegaRumba: Celebra TU Independencia. 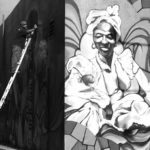 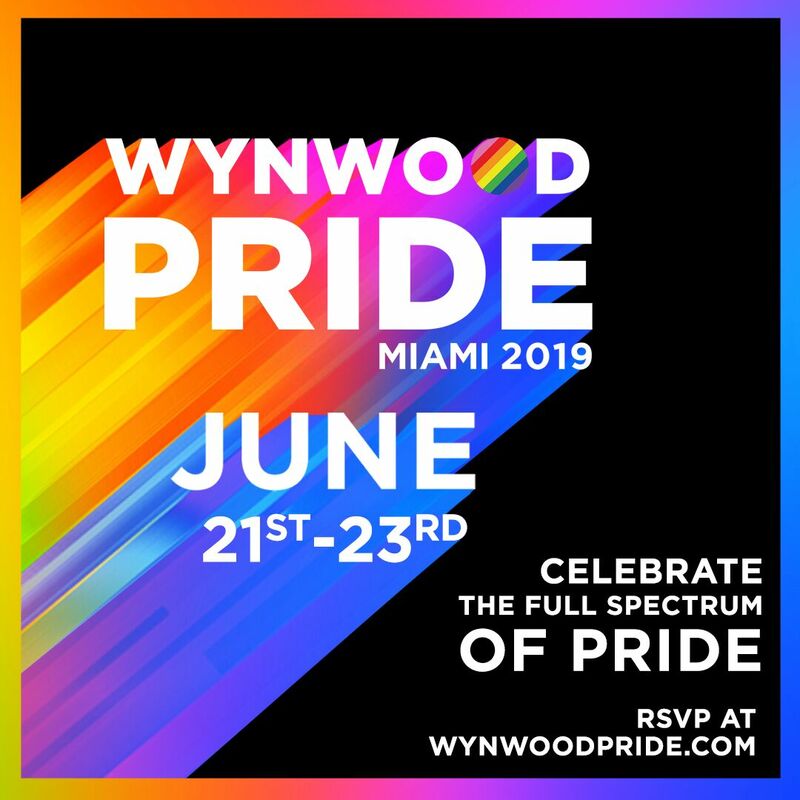 This coming July 20th, celebrate YOUR culture at the all-day event in Wynwood — Miami’s most culturally dynamic neighborhood. 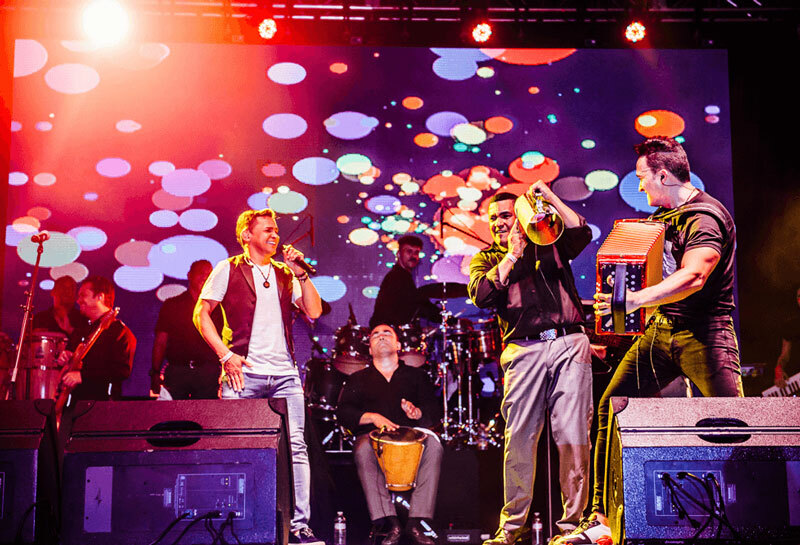 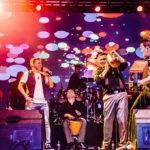 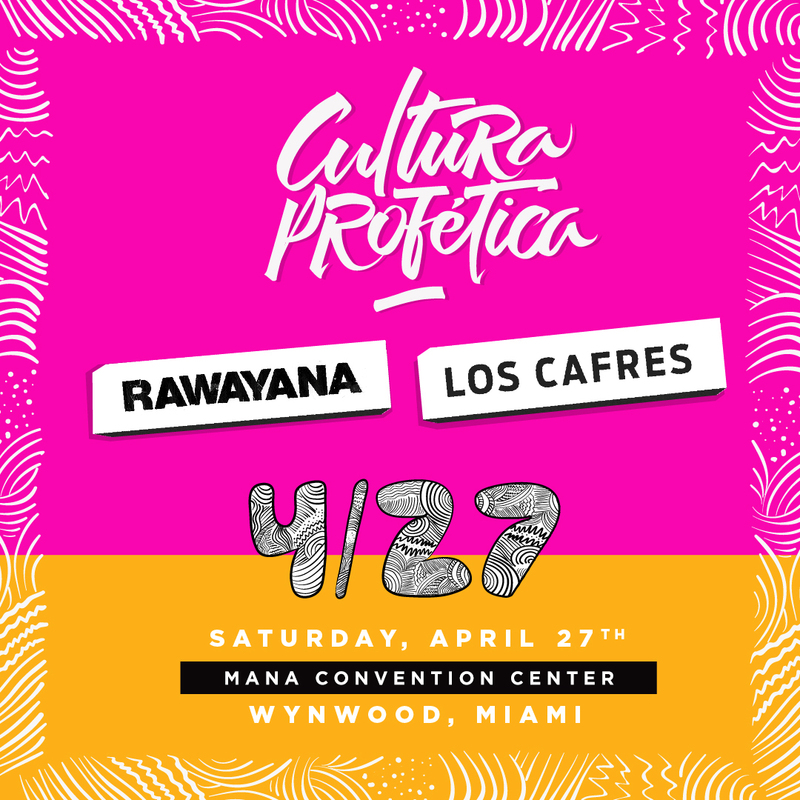 In the past, organizers have brought Latin Billboard winners including Maluma, Grupo Niche, Jorge Celedón, Reykon, ChoquibTown, Victor Manuel, Los 5, Locos Por Juana, Marlow Rosado, and Play N Skillz. 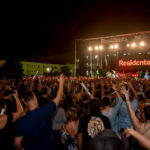 The free festival will run from 7 PM to 3 AM. 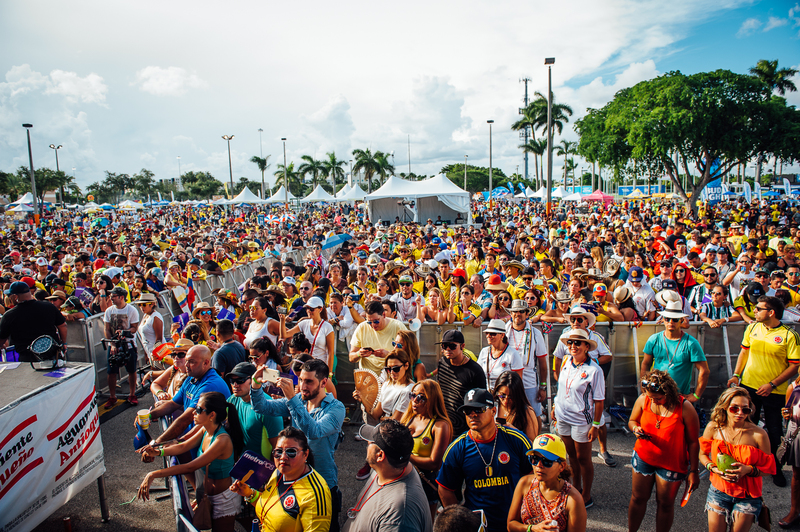 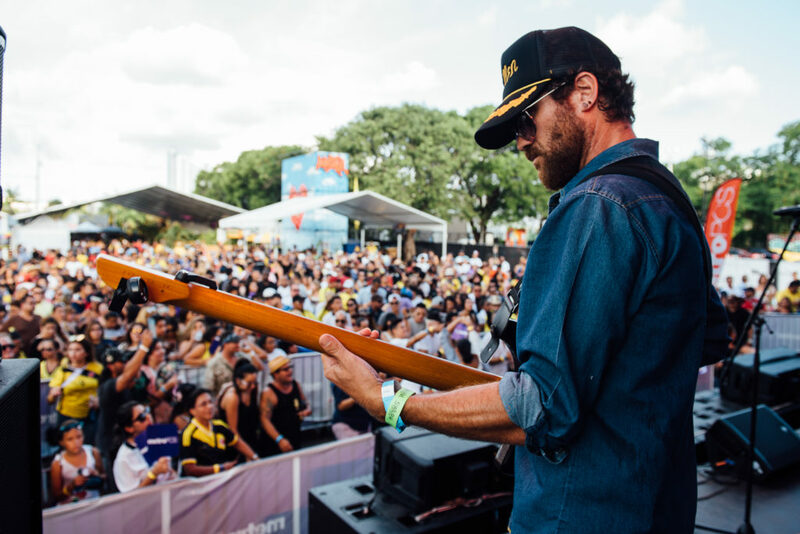 It will focus on South Florida’s rich and vibrant melting pot, with special attention to its deep musical influences. 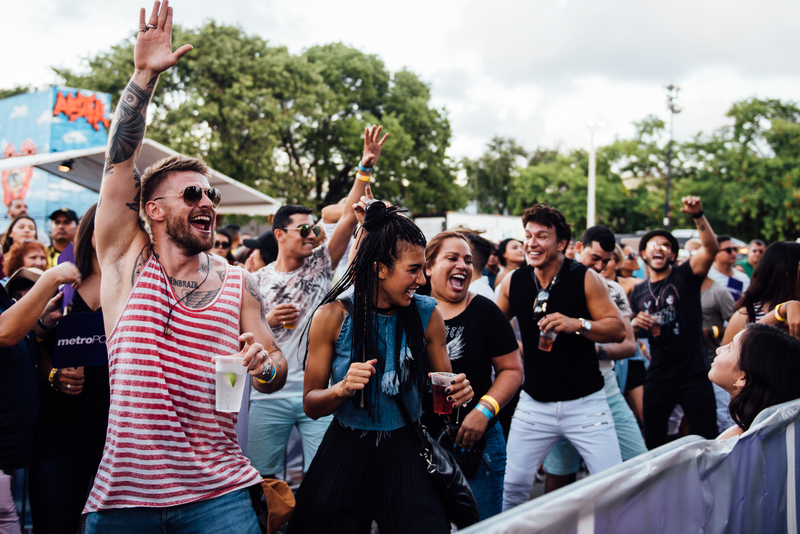 People can expect to see activities for all ages throughout the day with programming moving into a full-blown concert as the day progresses. 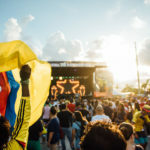 Handpicked art/craft vendors and food trucks will be available until the very end, offering a little bit of everything that makes South Florida so unique and tasty. 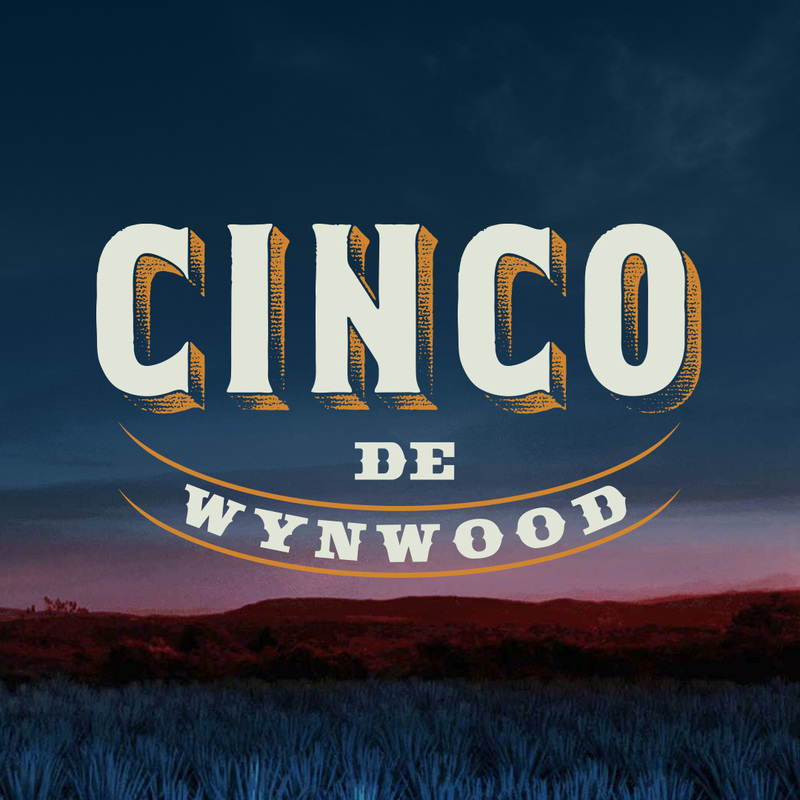 Must be 21+ to drink.